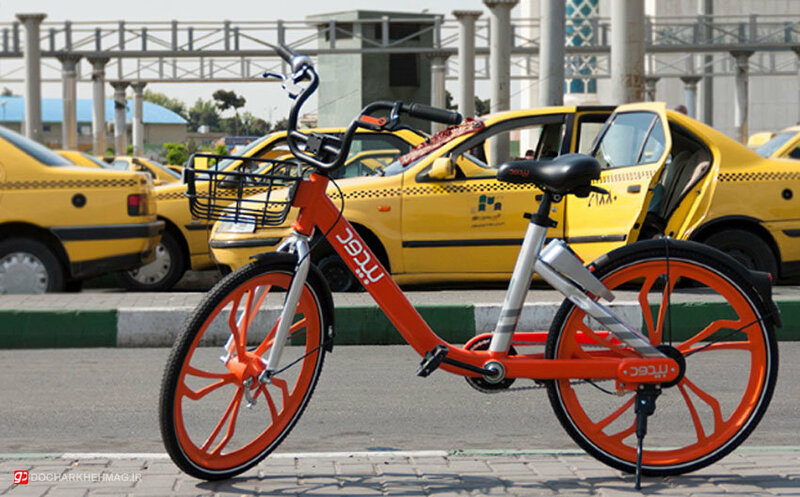 TEHRAN -- An Iranian startup set out to provide a system based on Internet of Things (IoT) for its bike sharing service in Tehran in coming months. Tehrani citizens can enjoy cycling in different parts of the city through downloading the startup's app on their smartphone. The bikes were used for the first time by a group of Tehrani reporters, during a ceremony held by Tehran Municipality for a short biking tour on Friday, ISNA reported. The cost is economical in short distances and is not more expensive than bus riding in longer distances. The application covers the flat areas of Tehran in the first phase and they would be out of use in poor weather condition. Smart applications and IoT may be great solution for urban commutes and air pollution in near future. 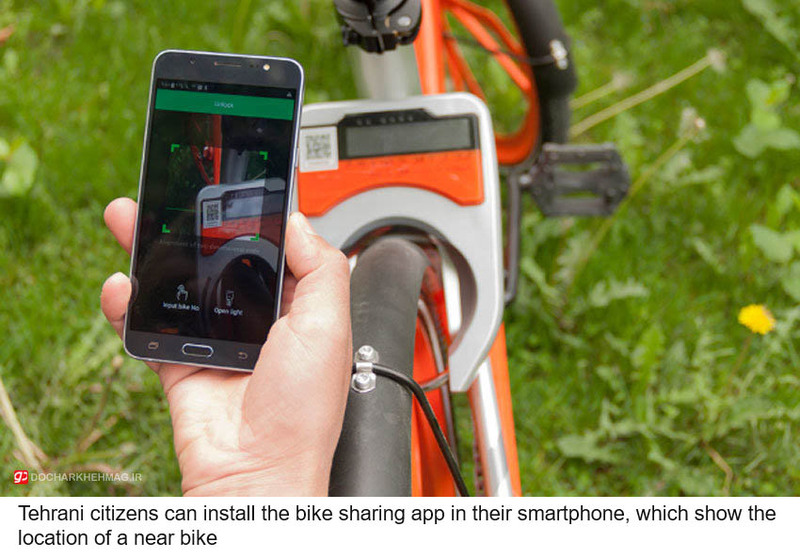 The latest generation of bike-sharing systems has employed smart card technology that produces station-based data or trip-level data. This facilitates the studies of the practical use of these systems. However, few studies have paid attention to the changes in users and system usage over the years, as well as the impact of system expansion on its usage. Monitoring the changes of system usage over years enables the identification of system performance and can serve as an input for improving the location-allocation of stations. The objective of this study is to explore the impact of the expansion of a bicycle-sharing system on the usage of the system.